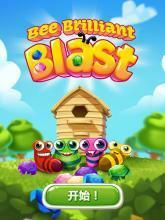 Get back to the world of Beeland and join the singing Babees, the crazy Busy Bees and the cheeky spiders in another buzzing FREE puzzle game. 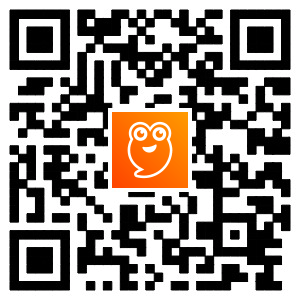 Get ready to blast colourful tiles, make brilliant combos and have some buzz-tastic fun! 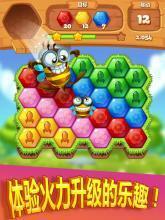 Find your inner puzzle bee and join a new beedazzling adventure! 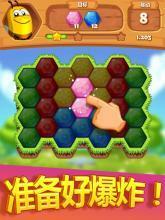 FEATURES: • Easy, addictive puzzle gameplay! Tap to clear the colourful bees and unleash powerful combos! 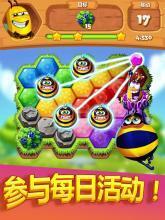 • Travel through Beeland and play multiple different game modes in hundreds of addictive levels! • Lots of crazy bees! Meet Queen Beelizabeth, the Bomblebee, Beecasso, Mrs Webster and others! And, of course, the singing Babees will once again not miss a chance to break into a tune of buzzing barber shop disco! 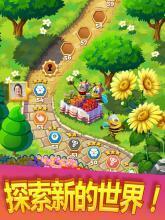 • Loads of different game modes: Pop the cheeky spiders' web, collect flower tiles, save the babees and much, much more! • Last, but not least: A lifetime's supply of bee puns! We are always working hard to update the game and satisfy your puzzle needs! Already played and enjoyed the game? Stay tuned for updates and do drop us a review! Also, check out these sources for all the latest news: Facebook: facebook.com/beebrilliantblast/ Twitter: twitter.com/beebrilli Instagram: instagram.com/beebrilliantgame/ See you in Beeland! THANK YOU!